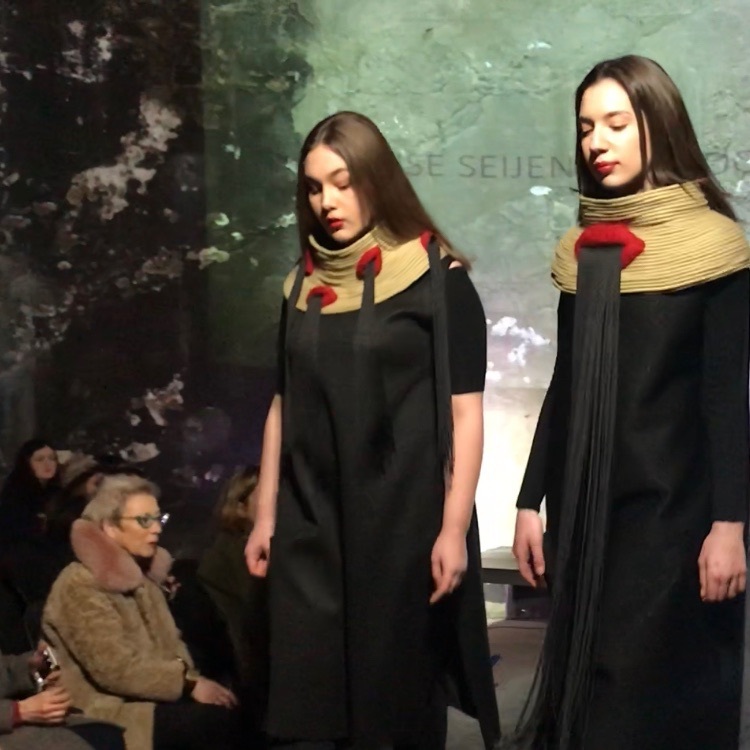 These pieces were made for BLINKERED, a catwalk show hosted by @Work Gallery. To see a video of the pieces on the runway, head over the the blog! To try on or purchase, click here.